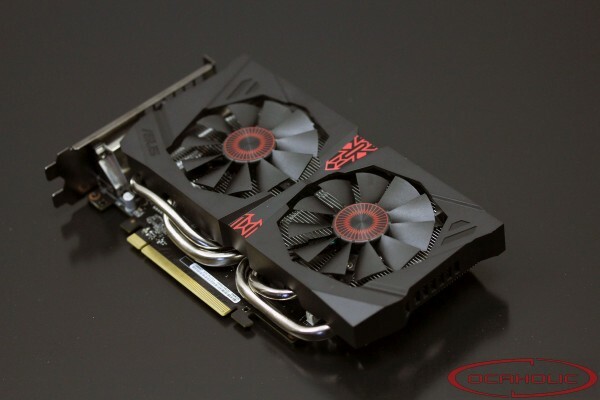 ASUS is amongst the first manufacturers, which have a GTX 960 card in their portfolio. This particular STRIX card comes with a decent factory overclocker and a very capable cooler. ASUS is amongst the first Nvidia add-in-card (AIC) partners that have decided to introduce a new custom GTX 960 graphics card that will use NVIDIAs latest and greatest GM206 chip. 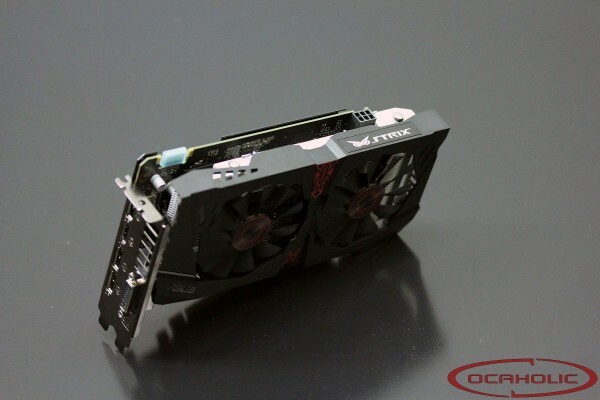 For this graphics card, ASUS makes use of a custom PCB paired up with its own custom STRIX cooler and on the flip-side of the card, there is also a backplate. A quick look at the specs also reveals that the card ships factory overclocked. 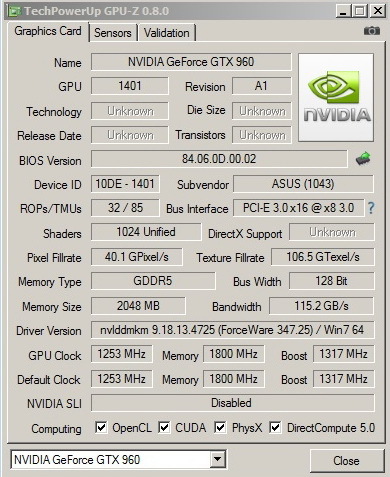 As you can see from the GPU-Z screenshot below, ASUS decided to use quite a high factory-overclock on the new GTX 960 Strix OC Edition. Actually these settings make it one of the fastest GTX 960 on the market. While the reference GTX 960 GPU is set to work at 1'126 MHz for the base GPU and 1'178 MHz for the GPU Boost clock, the ASUS GTX 960 Strix OC Edition works at 1'253 MHz for the base clock and 1'404 MHz for the Boost GPU clock. With this card ASUS is overclocking the memory of the new GTX 960 Strix by a little bit. The chips are actually running at 1'800 MHz (effective 7'200 MHz), which means 50 MHz (effective 200 MHz) overclocking. While the typical Boost clock is set at 1'253 MHz, the maximum Boost of 1'404 MHz was achieved quite easily. These clocks are reached thanks to the capable custom cooler as well as a good TDP target (Nvidia's Boost technology being based on both temperature and power on this card, the latter being predominant). While running Furmark we noticed the card is still running at 1'254 MHz and the voltage is set at 1.083V without any throttling.